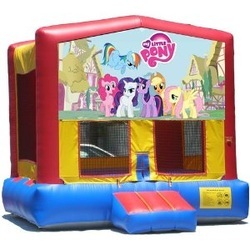 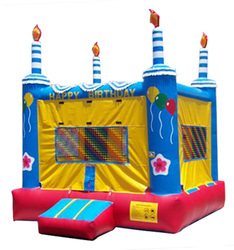 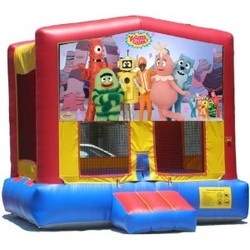 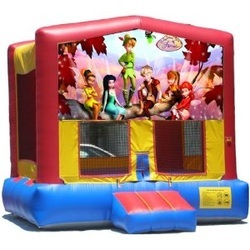 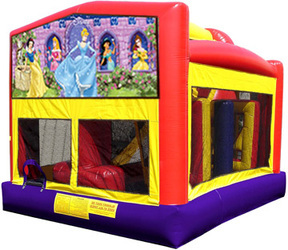 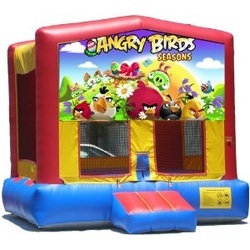 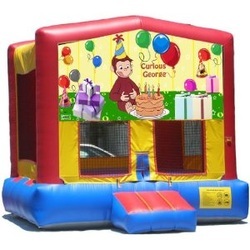 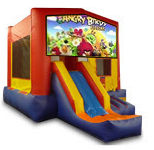 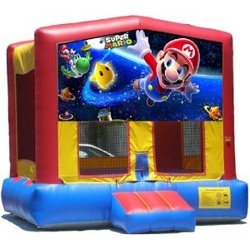 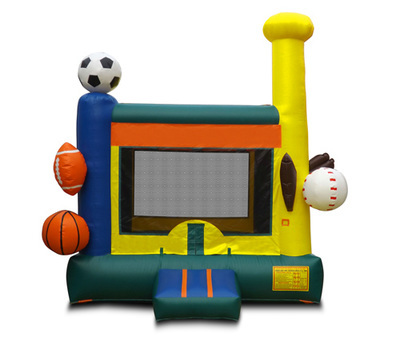 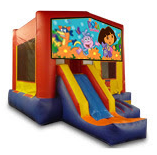 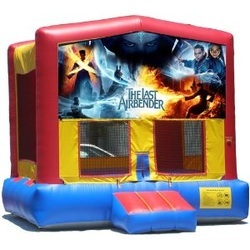 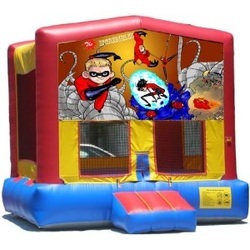 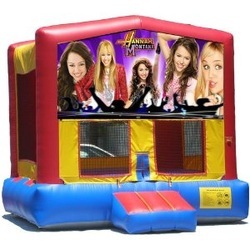 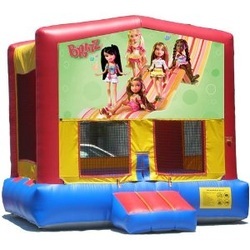 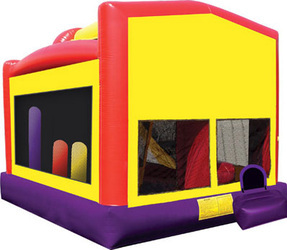 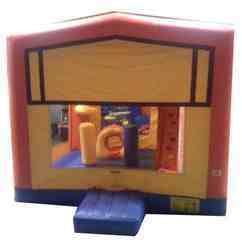 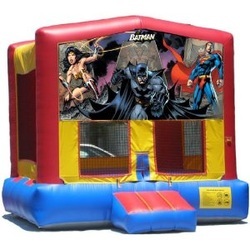 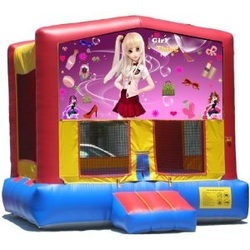 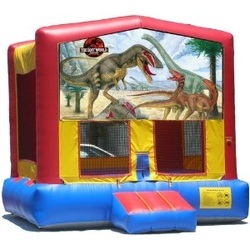 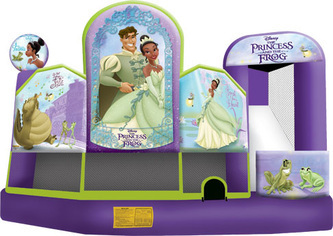 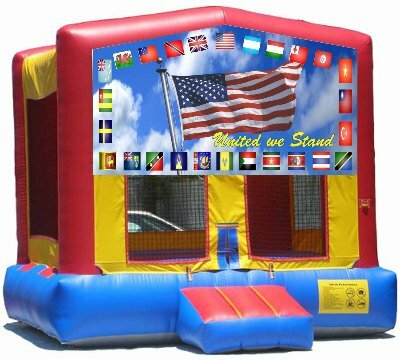 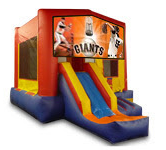 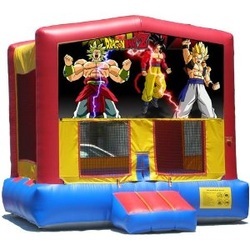 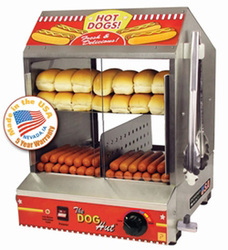 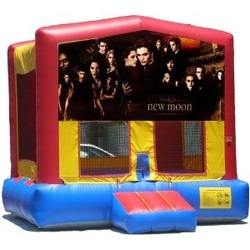 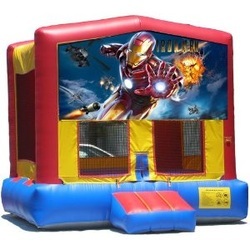 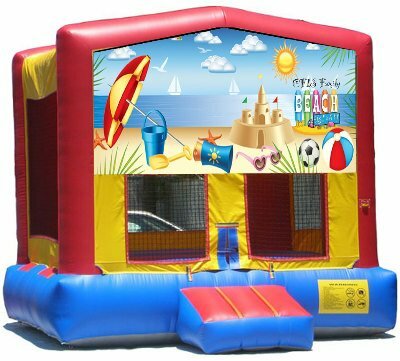 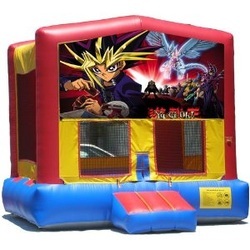 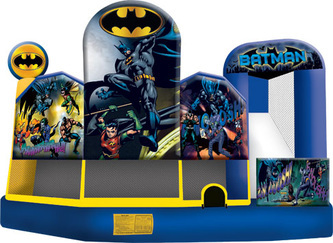 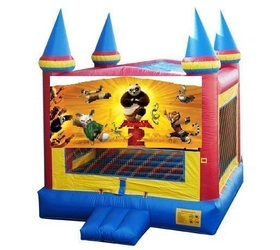 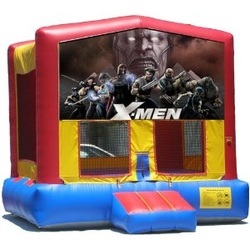 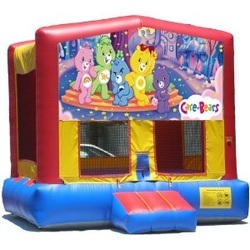 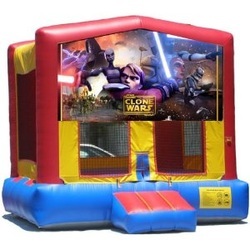 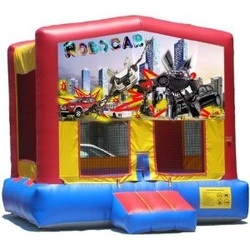 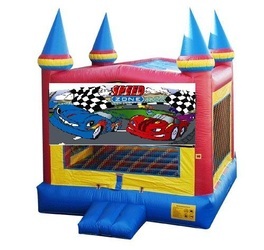 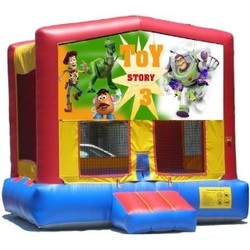 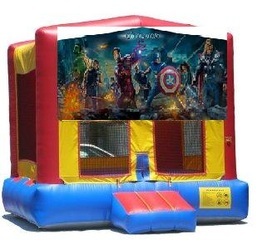 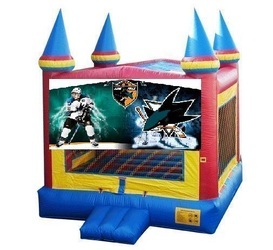 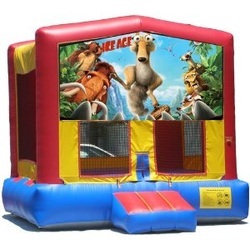 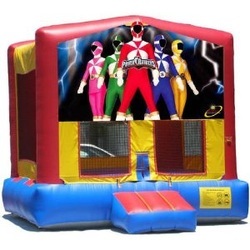 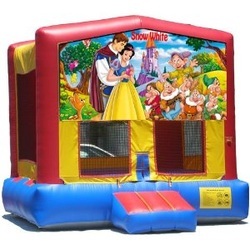 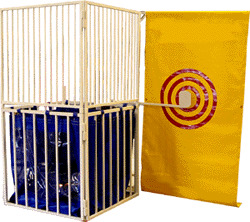 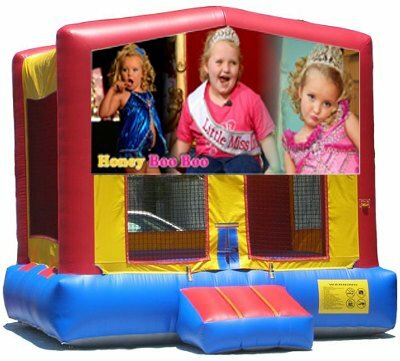 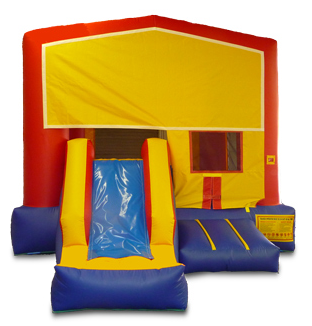 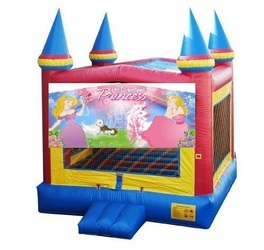 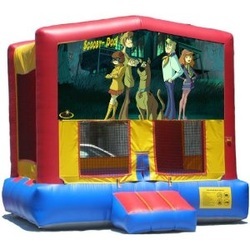 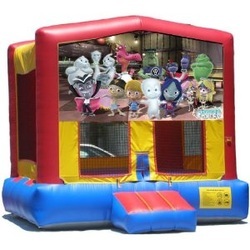 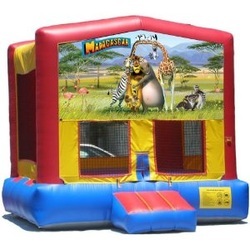 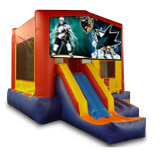 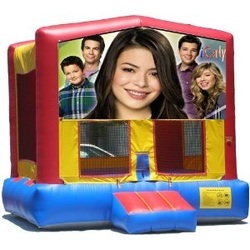 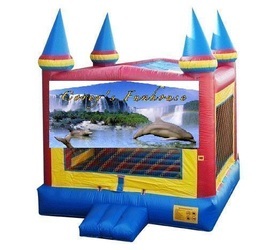 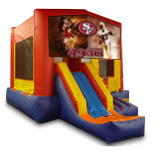 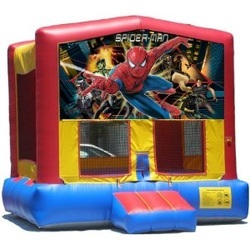 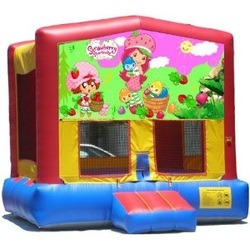 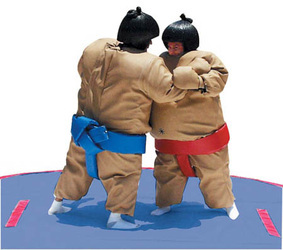 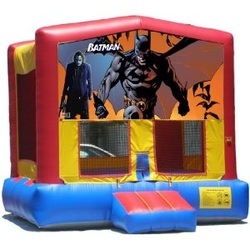 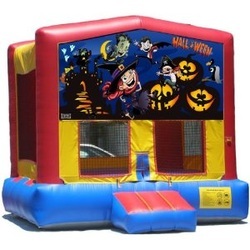 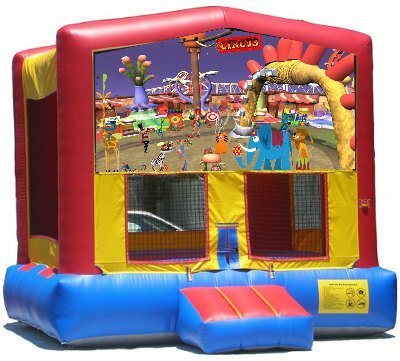 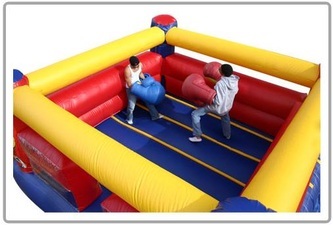 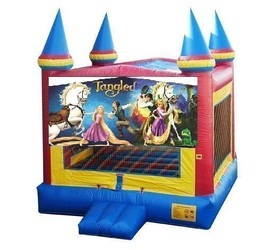 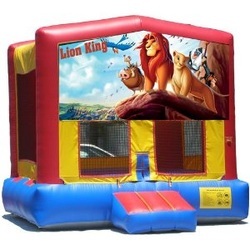 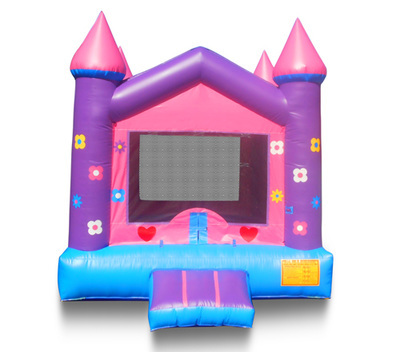 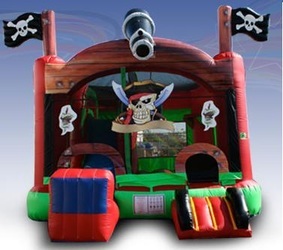 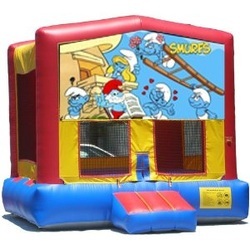 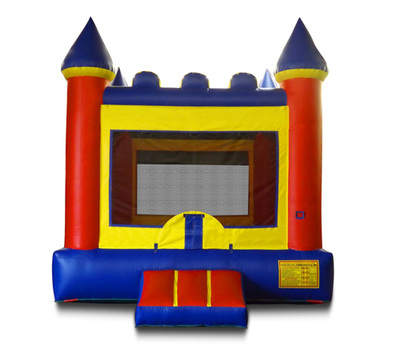 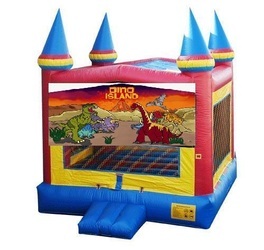 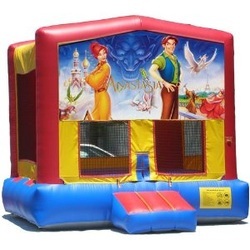 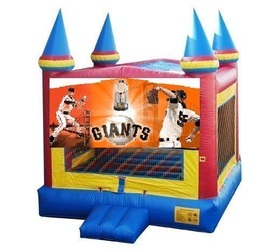 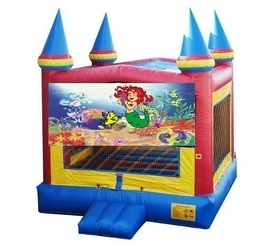 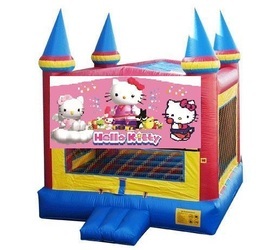 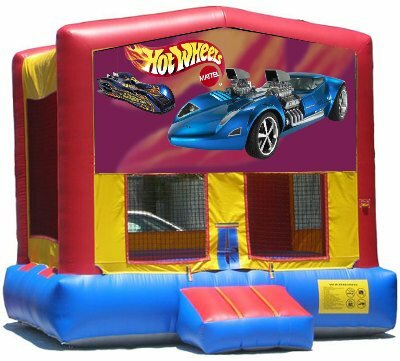 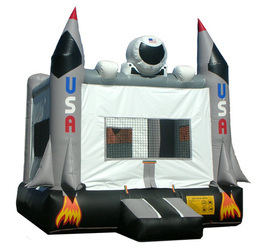 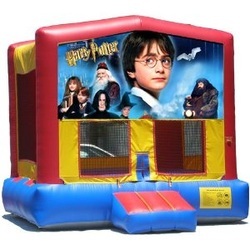 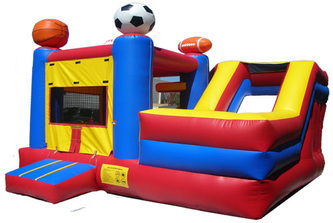 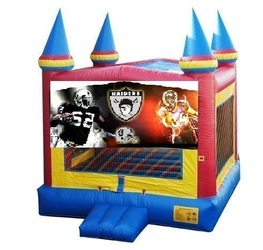 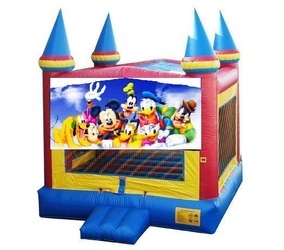 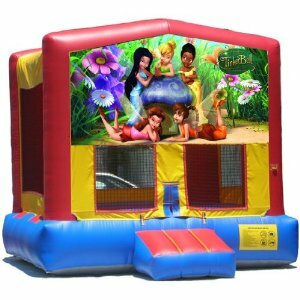 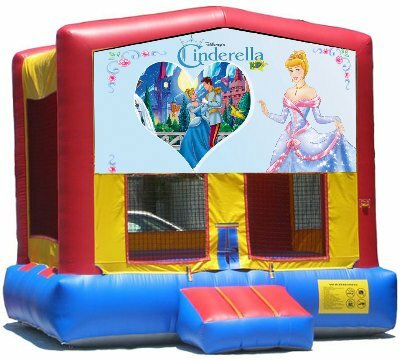 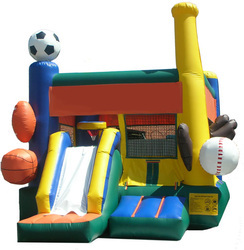 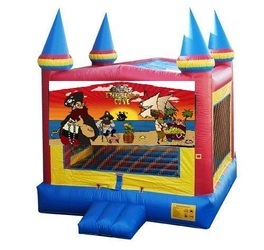 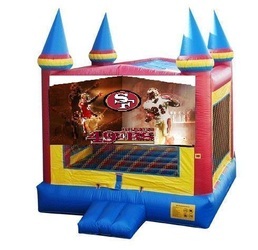 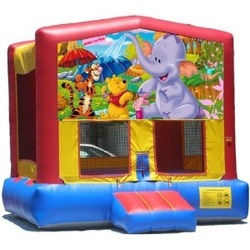 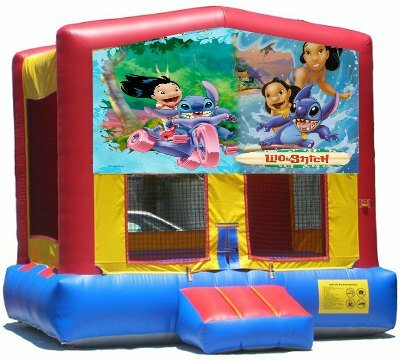 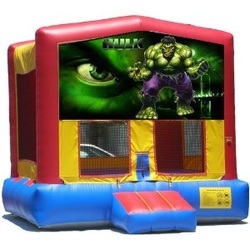 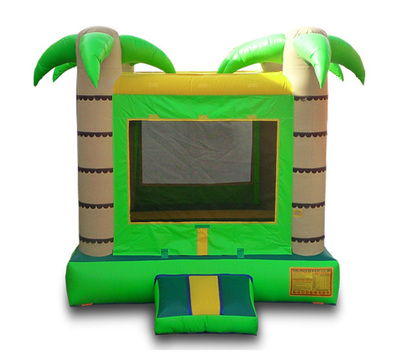 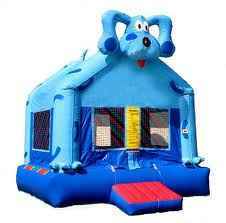 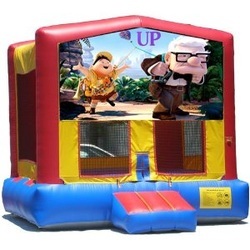 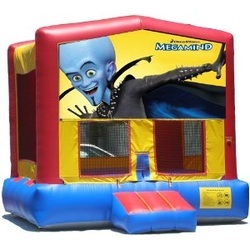 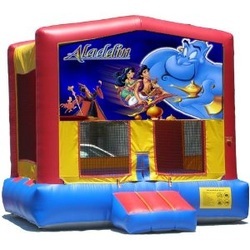 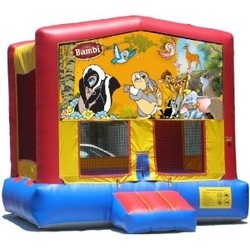 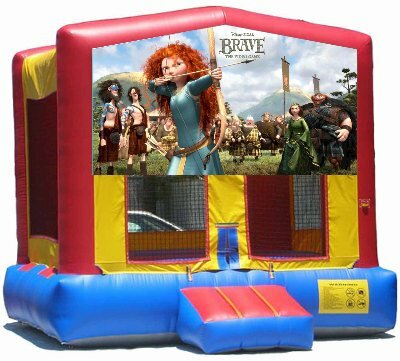 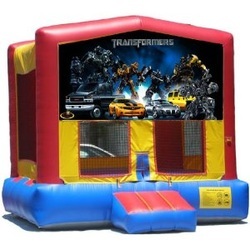 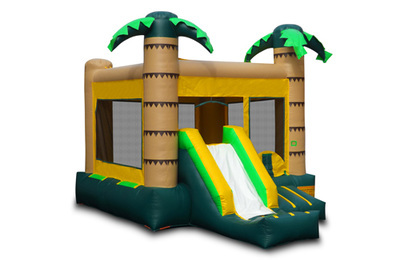 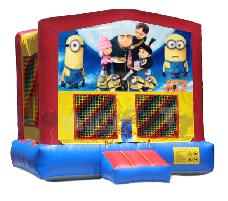 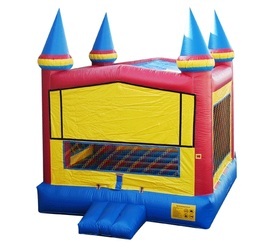 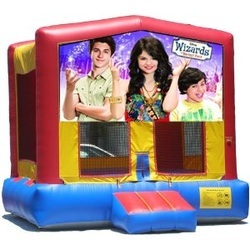 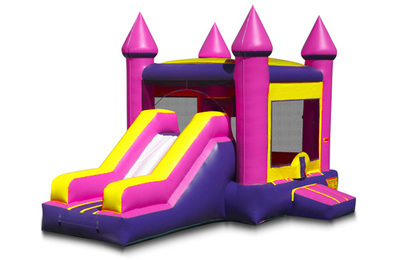 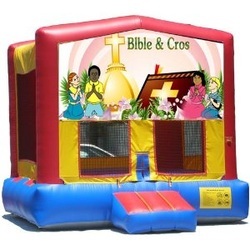 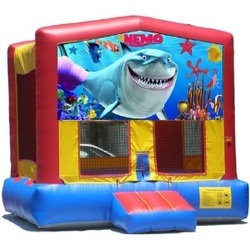 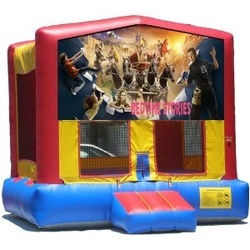 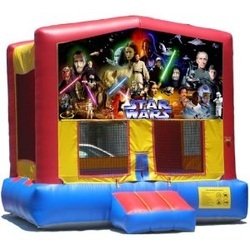 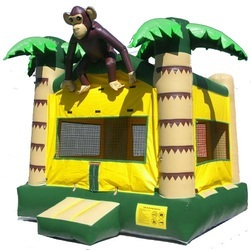 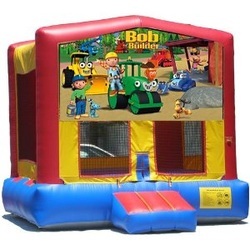 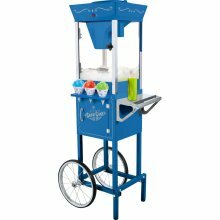 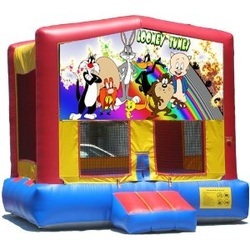 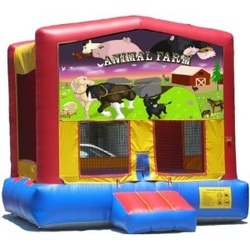 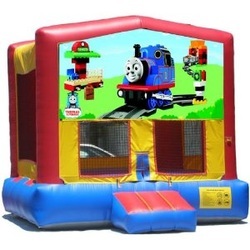 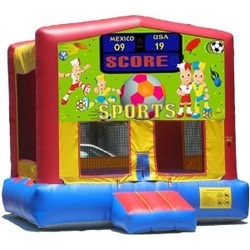 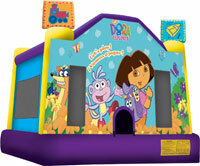 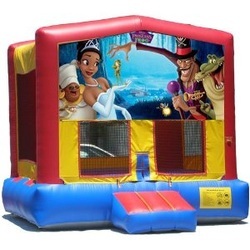 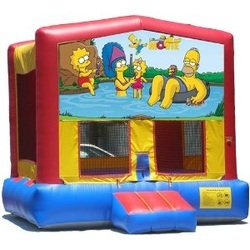 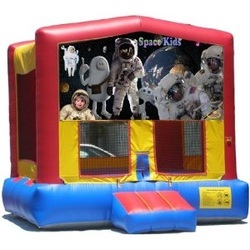 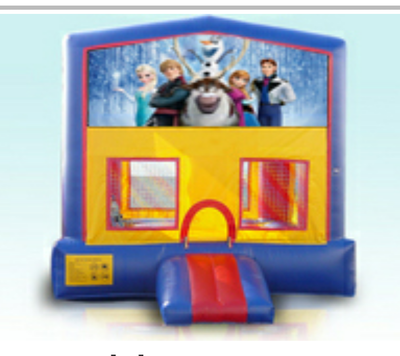 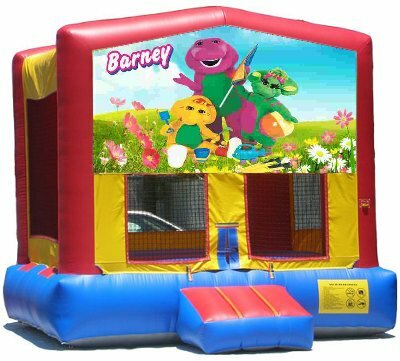 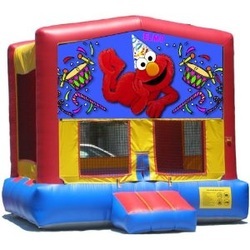 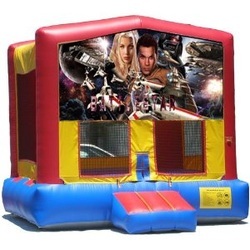 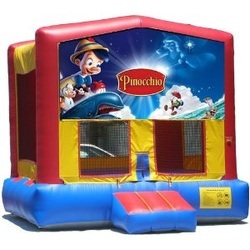 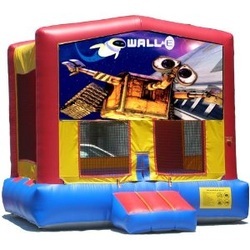 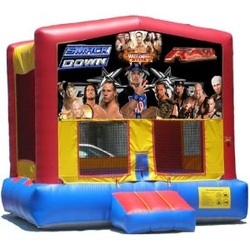 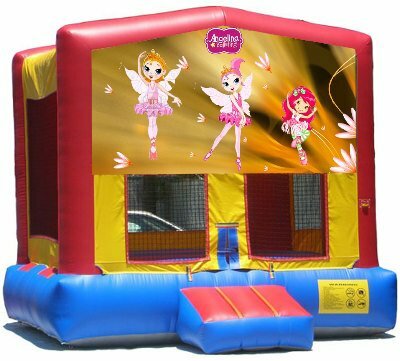 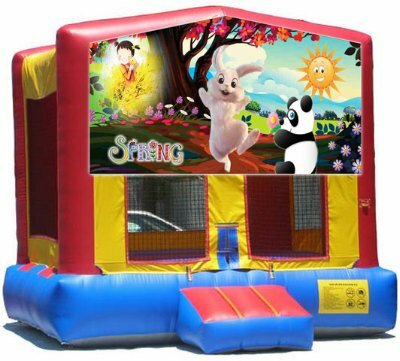 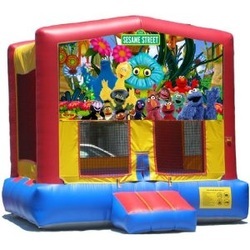 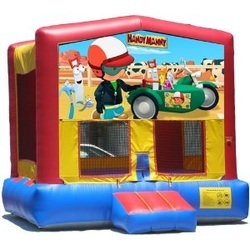 Our jumper houses are perfect for birthday parties, events, fund raisers, school events, corporate events, promotions, carnivals, fairs, etc! 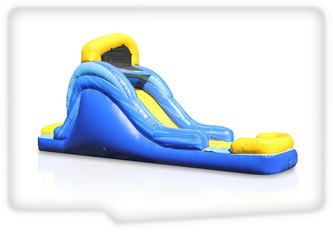 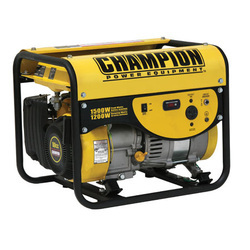 No cancellation fees due to bad weather!! 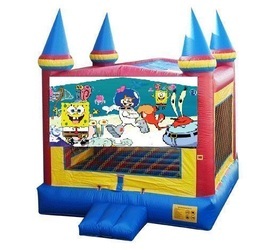 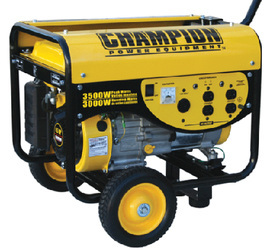 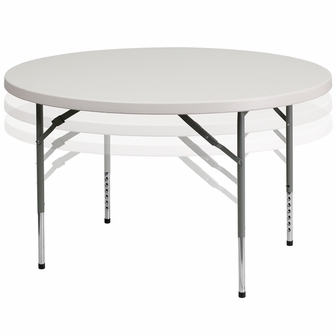 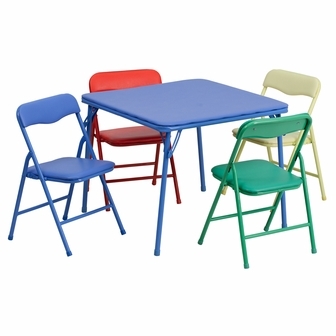 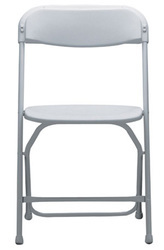 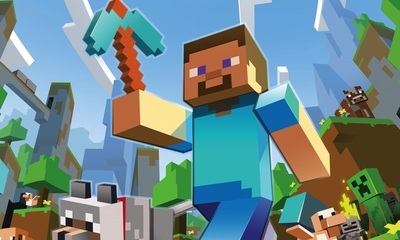 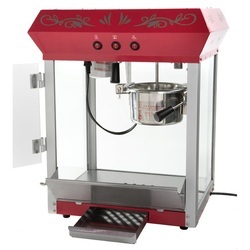 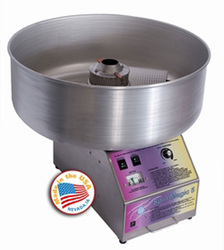 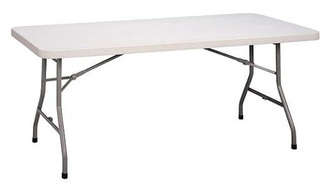 Hurry the deal is end soon!